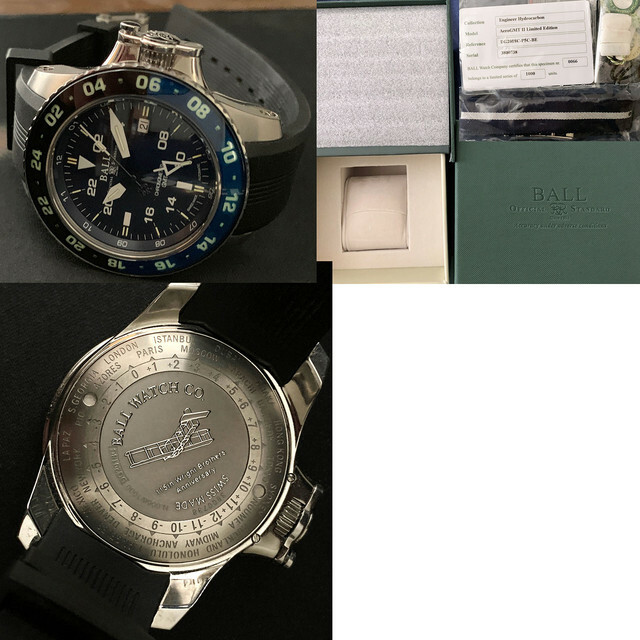 This LNIB, limited edition Wright Brothers Ball AeroGMT II was purchased by me in January and has only been lightly worn. It comes with all original materials, including box, certificate, and extra strap. Asking $1,800 inclusive of shipping & insurance within the USA. Call or text me at ‭(702)-540-5793‬.